The human body is one of the most amazing and complicated things that exist in the universe. It involves a vast amount of processes taking place at the same time and includes things that we can only dream of replicating in man-made machines. This means that much of the way it works is still a mystery and many of its behaviors seem completely bizarre even though we think that we are incredibly familiar with our own bodies. However, many of the most baffling behaviors actually have rather simple and mundane explanations. Tickling is one of the strangest things that the human body does. While it can be enjoyable, it is usually something that people try to avoid and will do anything to stop being subjected to it. Many theories have been put forward to explain why we are ticklish, with the most convincing being that it helps to develop combat skills and bond. Much like play fighting, it forces people to come up with ways to escape an attack and get themselves out of danger. 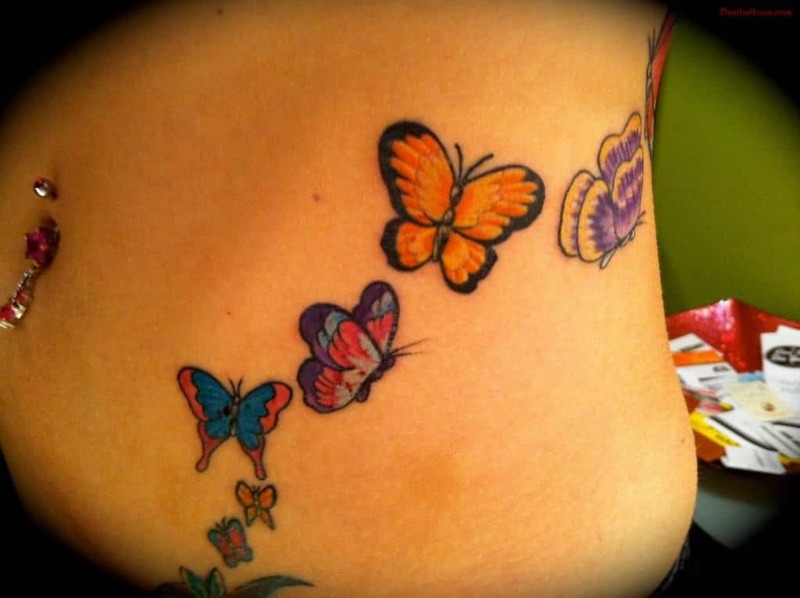 Almost everyone experiences the feeling of having butterflies in their stomach at some point during their lives. It is a sensation that usually occurs during moment of intense nervousness or excitement. These feelings are the result of the brain-gut axis that sees extra adrenaline and other chemical pumped into around the body due to the fight-or-flight response. This leads to less blood flowing in the gut and stomach, causing the strange sensation to occur. If you spend a lot of time in water you will no doubt have noticed that your fingers and toes will begin to wrinkle. This is believed to be a reaction that has evolved in our species as a way to increase grip in slippery circumstances. The wrinkles provide more surface area, which means that people can grip onto wet surfaces much more effectively. Although it might be fun at first, hiccupping can soon become a huge annoyance and even very painful. What is worse is that it can be incredibly difficult to actually get rid of them, which only makes them all the more bizarre. Hiccups baffled scientists for hundreds of years until recently, when a consensus has risen that it is a way to expel excess air from the stomach, allowing youngsters to burp themselves and continue to suckle milk. 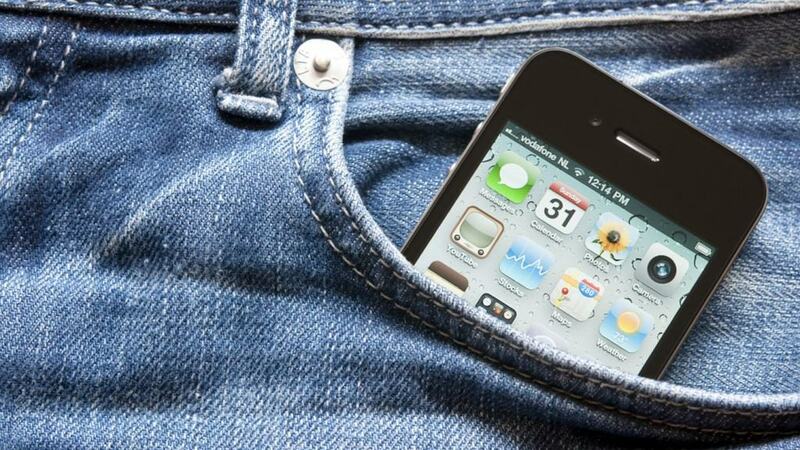 Phantom Vibration Syndrome is the feeling that a mobile phone has vibrated against your leg despite the fact that the device has not actually moved at all. They are much more likely to occur in people who use smartphones regularly. Experts have pointing to electrical signals triggering nerves in the leg and the brain interpreting slight movements as a vibration as the person is anticipating an incoming communication. You will no doubt have met someone during your life who will sneeze when they look at a bright light, such as the sun. 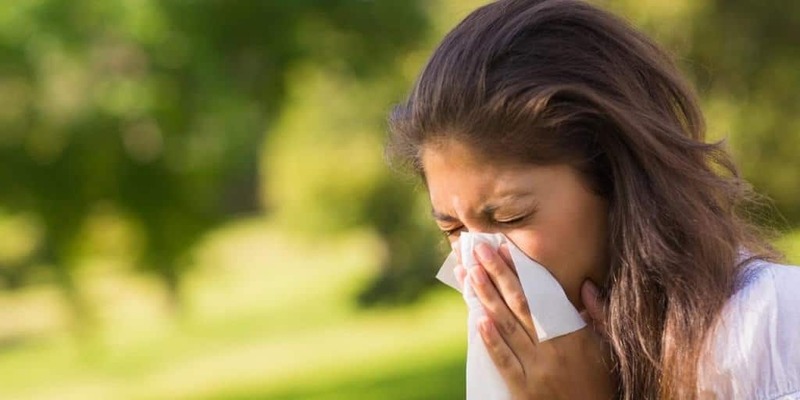 While most sneezes are caused by some sort of nasal irritation, this isn’t the case here though. Most scientists believe it is the result of crossed wires in the brain, with the signal from the optic nerve triggering a nerve in that confuses it into believing the nose has been irritated. Yawning is a behavior that everyone is familiar with and simply reading about them is enough to make the vast majority of people to yawn. The leading explanation is that yawning cools down the brain in a variety of situations by taking in cool air and increasing blood flow to the organ in order to remove excess heat. Dreams are notoriously difficult to recall and it can be infuriating when you wake up from a brilliant dream only to forget it just minutes later. This memory loss is the direct result of deep REM sleep as the hormone norepinephrine isn’t produced during this process. Norepinephrine plays an essential part in putting experience into long-term memory and this means that the dream is only remembered in the short term. Seasickness happens to lots of people and similar afflictions such as car sickness and motion sickness can be just as awful to experience. They are caused thanks to the brain receiving two sets of conflicting information. When on a boat that is rocking, the inner ear senses movement but the eyes don’t see the motion as they are fixed to the body and move with the boat. This leads to the brain activating a defense mechanism that involves vomiting as this sort of disconnect is usually the result of poisoning. 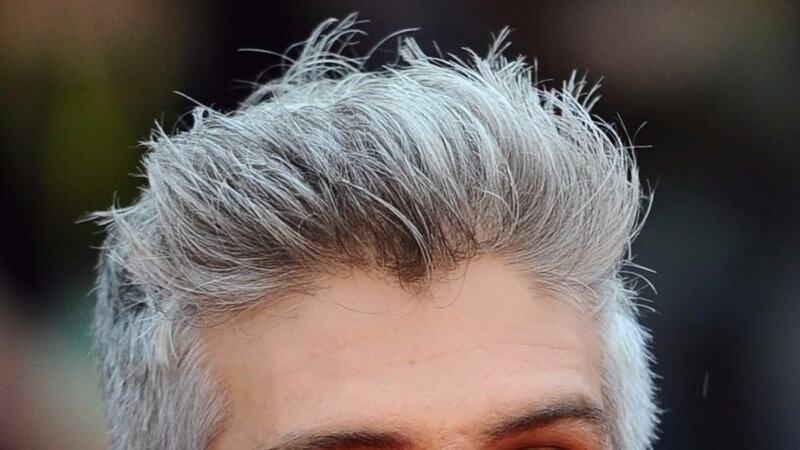 Everyone experiences their hair turning gray as they age. Most people will start to experience some graying from the age of 30 and by the age of 60 are likely to have lost all of their natural color. This happens thanks to a degradation in the melanocyte cells, which slowly begin to lose their ability to pass pigment into keratin. As keratin is used in creating hair, this lack of pigment is passed on and leads to the whitening.